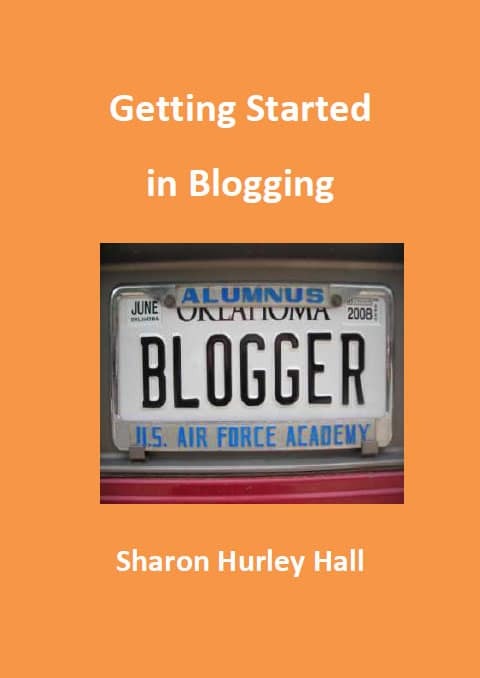 Just launched: Getting Started in Blogging. If you are launching a blog today, what do you need to know? When I started blogging there was no how-to manual, so there was a lot of trial and error. This ebook aims to help you ace the trial and avoid the errors, launching your own successful blog without too much pain. It covers hosting, platform choices, free themes, customization, getting ideas, planning a blog, statistics, improving a blog, linkbuilding, blog promotion and advertising, monetization and blogging as a business. It also includes recommendations on key blogging tools. Want an ebook like this? Just contact me. Your articles on blogging are so interesting that I am hooked! 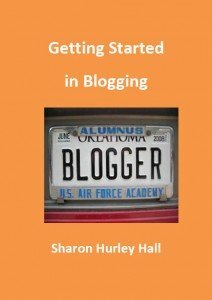 Can you send me your e-book “Getting started in Blogging”?